Olive Comforts is a hotel featuring almost everything ranging from an in-house restaurant to a well-equipped gymnasium for its guests. 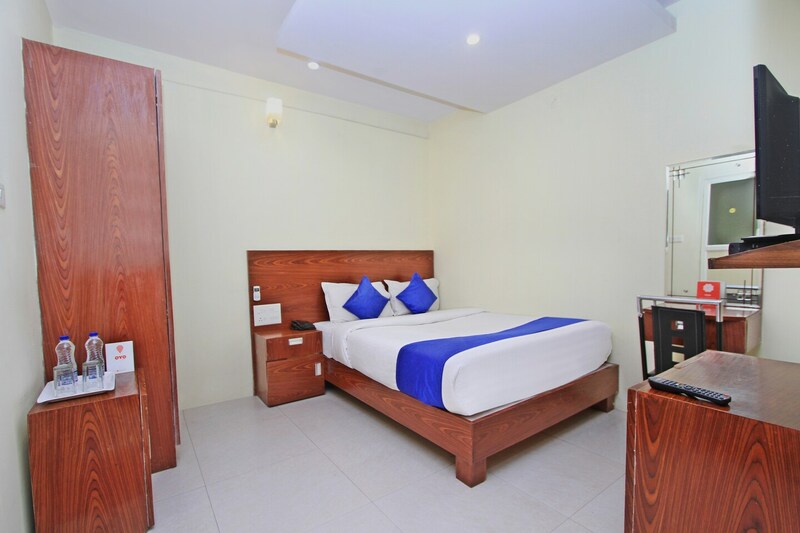 It is a budget hotel with an ample number of amenities, including air conditioners, televisions, geysers, free Wi-Fi, parking provision, card payment facility, speedy elevators, power backup facility, banquet hall, dining space and CCTV camera security. The rooms are well-designed with basic furniture including a full-size bed, dressing table, cupboard etc. The hotel is located close to bus stops.